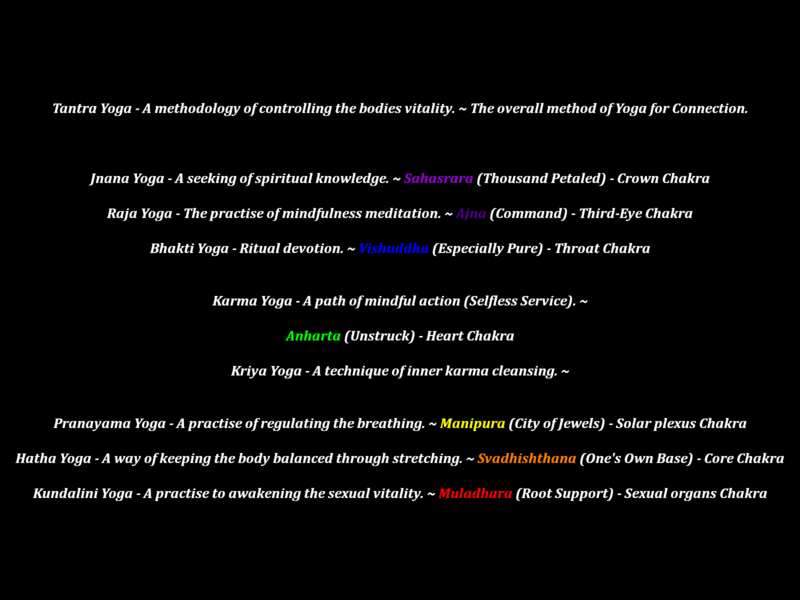 When the yoga system is cross referenced with the chakra system, which gives us a coordinated system for our being to connect to the CPU. Then we can ascend through the 13 dimensions to reach enlightenment. Poetic version of 13 dimensions.